SINGAPORE - With just one more day of 2016 left, have you given thought to what resolutions to make in the coming new year? It might be a good time to tackle some doable items instead of whipping up the same old weight-loss or money-saving resolutions. In true pragmatic Singapore fashion, here are 10 things to check off your to-do list in 2017. 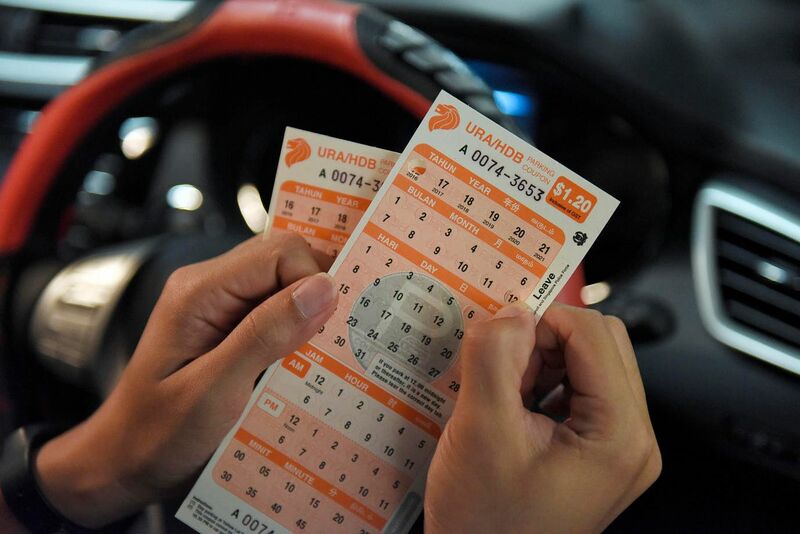 Stop by a petrol station, Cheers or 7-Eleven convenience store or the Urban Redevelopment Authority (URA) Centre to stock up on parking coupons for the new year. The coupons are also sold at Housing Board Branches or Service Centres, except the Tampines branch. Public parking charges were raised from Dec 1 and motorists have to display new parking coupons that reflect this increase. Short-term parking rates have gone from 50 cents to 60 cents per half hour and from $1 to $1.20 per half hour in restricted zones and designated areas. Motorists who continue using old coupons will be issued an advisory notice. Those caught again will receive a parking offence notice. If weight loss or healthy living is high on your list of personal resolutions for the new year, why not join what has been called the country's "biggest sports club" - ActiveSG? 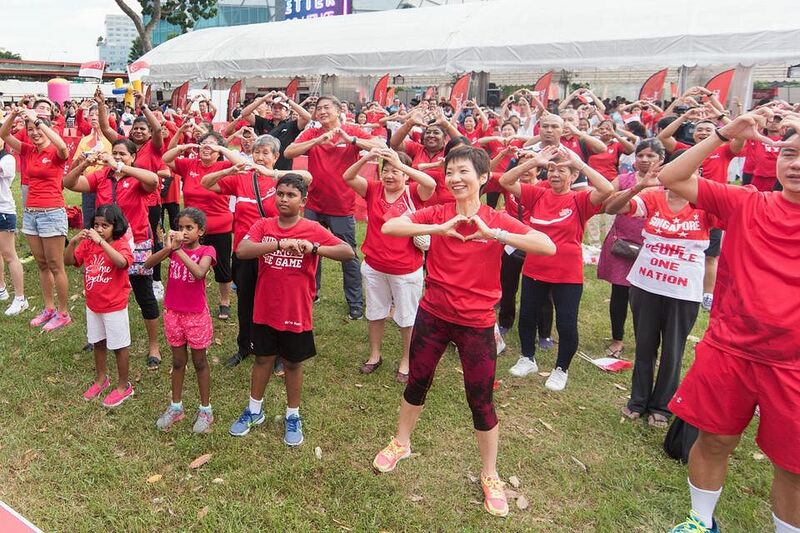 The nationwide sport campaign offers registered Singaporeans and permanent residents who are at least 12 years old admission to sporting facilities like swimming pools and gyms, as well as other programmes and activities. Successfully registered members get $100 worth of credits for a limited time. To sign up for the lifetime membership, download the "ActiveSG" smartphone app and click on members.myactivesg.com to complete the verification process. You can also register in person at any ActiveSG sports centre or swimming complex with your student pass, NRIC or birth certificate. Redeem the credits on the app, online or at sports centres using personal identification such as your NRIC or driving licence. Those who have signed up previously and whose credits expire on Dec 31 can apply for an extension of the deadline on the ActiveSg website or through the app. It may be a good time to cut back on household electricity usage as tariffs for the first quarter of 2017 will go up by 5.6 per cent. 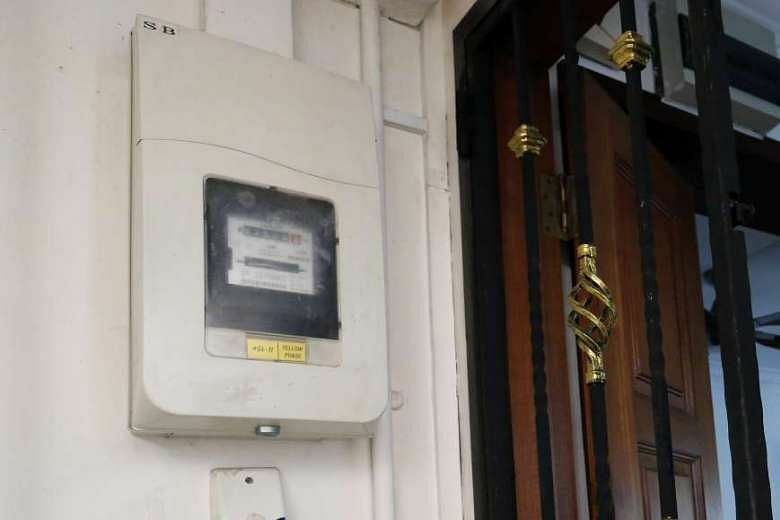 SP services announced on Dec 30 that the electricity tariff from January to March will be 20.20 cents per kwh, up from 19.13 cents now - the highest charge in more than a year. With the increase, the average monthly electricity bill for families living in a four-room Housing Board flat is expected to rise by $4.30, from $76.88 to $81.18. "The tariff increase is due to the higher cost of natural gas for electricity generation, which increased by 10.6 per cent, compared with the previous quarter," said SP Services. Tariffs are reviewed on a quarterly basis by SP Services, based on guidelines set by the Energy Market Authority. 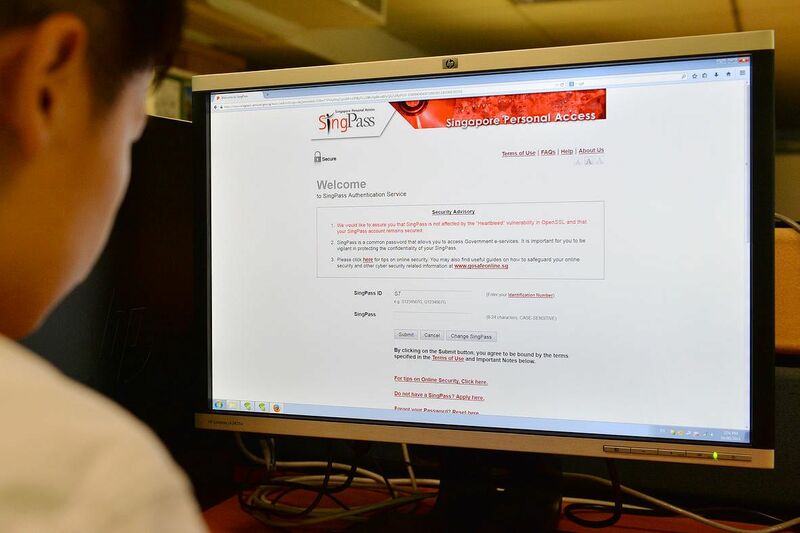 Signing up for SingPass' two-factor authentication (2FA) was made compulsory in July this year, with users given a 30-day grace period to complete their set-up upon their first login to SingPass. But not everyone has signed up. After Jan 15, there will no longer be a grace period for the set-up. A majority of SingPass users - 2.3 million of 3.3 million - have signed up for the extra security step. SingPass users without their 2FA will not be able to perform transactions involving sensitive data when logging in after Jan 15. Instead, they will be prompted to immediately register for 2FA before they can access such e-government services. Local users will then have to wait for up to seven working days to receive a PIN mailer to activate this service, while overseas users will have to wait up to 10 days. 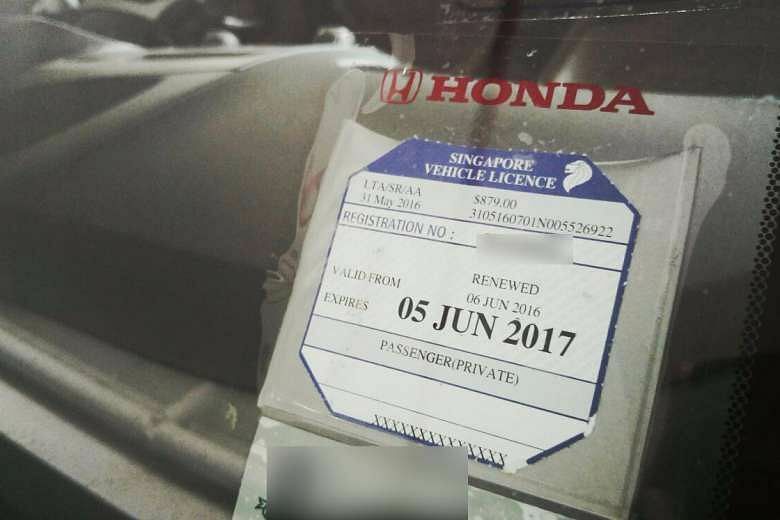 From Feb 15, 2017, motorists will no longer have to display a road tax disc on their vehicles. The Land Transport Authority said in August that it will stop issuing the paper discs from Feb 15. After this, motorists will receive only a road tax payment notice when they renew their road tax. From September 2016, road tax could be paid at AXS stations on top of existing payment channels. 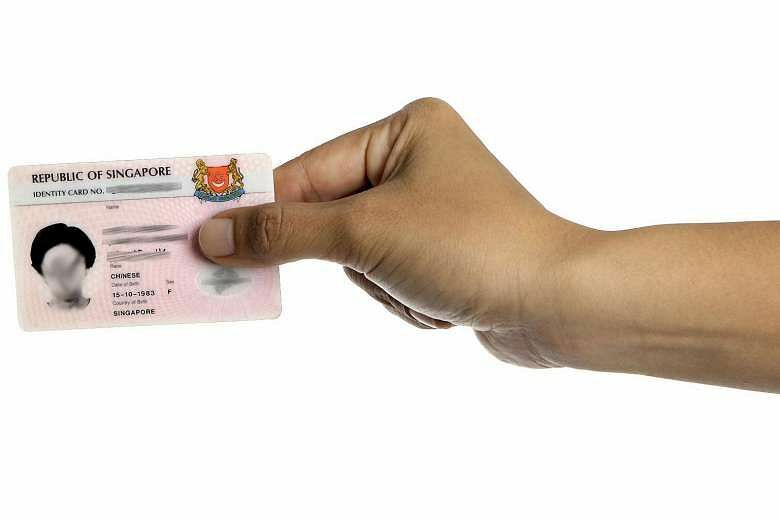 From 2017, Singapore citizens and PRs must apply for a new NRIC when they turn 55, if they have not updated the card in the last 10 years. The Immigration and Checkpoints Authority (ICA) said in November that this measure is to improve identification of older NRIC holders. ICA will mail letters to those who are eligible a month before they turn 55. There are three ways to register: Via the ICA website, submit the application form mailed to you, or apply in person at the ICA building beside Lavender MRT station. The re-registration is compulsory and will cost $10 for citizens and $50 for PRs. A word of warning: Those who do not re-register can be fined up to $5,000, jailed up to five years, or both, under the National Registration Act. If you hold one of the 160,000 mobile lines in Singapore still based on the older 2G services, you can upgrade your device with no additional subscription costs by April next year. The Infocomm Media Development Authority (IMDA) in early December said sales of 2G-only mobile devices for use in Singapore will be banned from Jan 1. They can be sold for export or overseas use. 2G networks will be retired by April 1. Approach your telco for more information on how to upgrade your device. Those belonging to the Pioneer Generation will get to enjoy their 3 per cent discount at FairPrice supermarkets, FairPrice Finest outlets and FairPrice Xtra hypermarkets for another year. The discount, which currently applies only on Mondays, will be expanded to include Thursdays on Jan 1 and extended to Dec 31, 2017. The Pioneer Generation comprises the 450,000 Singaporeans aged 65 or older in 2014 who were citizens on Dec 31, 1986. This is the third year that FairPrice has extended the initiative. To get the discounts, present your Pioneer Generation cards at cashier counters. Home owners with the capacity to refinance their mortgages can consider reviewing their housing loan options while interest rates are low, as the rates seem to be rising on the back of the United States Federal Reserve's December rate hike. US rate hikes affect bank rates, bank savings accounts, mortgages, credit cards and vehicle loans in many countries including Singapore. At a free askST talk on refinancing home loans at library@orchard, The Straits Times' deputy business editor Dennis Chan's advice was to refinance now as banks are fighting hard for market share and rates are very competitive in this initial period after the Fed decision. Ms Grace Cheng, co-founder and editor-in-chief of personal finance website Get.com, said that she expects to see local benchmark interest rates Sibor (Singapore interbank offered rate) and SOR (swap offer rate) continue to rise correspondingly in the near to medium term. The Sibor is typically used to price some home loans. There are several factors to consider carefully before you refinance your mortgage. Singapore will pull the plug on analogue broadcasting by the end of next year. This means those with analogue TV sets without the right equipment to receive digital TV will not be able to watch free-to-air TV channels. Singtel and StarHub pay-TV subscribers, whose platforms are already digital, need not do anything to prepare for the switch to digital broadcasting. Pay-TV subscribers form about 60 per cent of households here. To continue watching free-to-air television channels after end-2017, viewers will need to buy and connect a digital set-top box and an indoor antenna to their existing TV sets. The equipment retails in shops for about $130. If you are buying a new TV, look out for a label issued by the Media Development Authority (MDA) that indicates whether the TV set, or set-top box, is compliant with Singapore's digital format. MDA in 2014 rolled out a help scheme for low-income families to switch to digital TV. For more information and to find out if your TV is digital-ready, go to www.imda.gov.sg/digitaltv.